Best of parking games 2017, real car parking experience in 3D Street parking environment simulator helps you to achieve your full potential in parking cars as a real car driving professional. As a real car parking driver, witness the unseen thrill and action accompanied with astounding challenges to test your real car parking skills. Remarkable and realistic car parking simulator that you have never seen before. Unique HD graphics and real parking simulators. Awesome sound tracks Smooth gears to shift forward or backward as you need. Smooth car controls like steering, accelerator and brakes. Best of parking games 2017, real car parking experience in 3D Street parking environment simulator helps you to achieve your full potential in parking cars as a real car driving professional. As a real car parking driver, witness the unseen thrill and action accompanied with astounding challenges to test your real car parking skills. This parking cars game is free 3D parking game and is all about mastering the varying hurdles in a real street parking simulator environment. 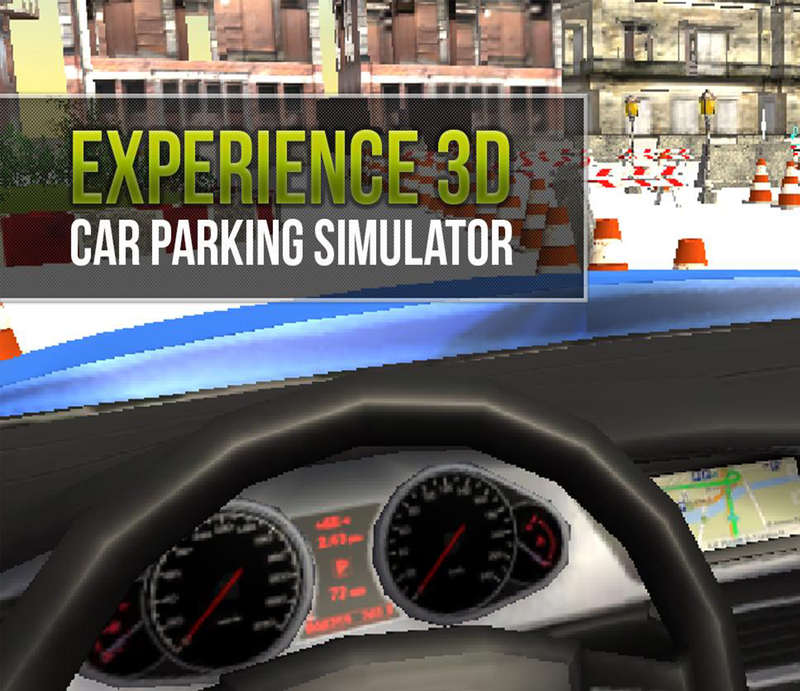 You will experience the 3D environment in the city and outside the car. ?????? revolving around car parking by overcoming hurdles and successfully winning all challenges. Parking car is not an easy task and it will become more complicated if the street is full of containers and objects that are meant to confuse you while parking car, so to win this 3D real car parking game muster up your gaming skills and download free game now! This car parking game is for people who finds car parking an exciting task and search of the best parking games 2017. This parking cars game offers you an amazing collection of cars. Select your car and hit the road. Your task is to park your car in desired location. You are provided with the 3D camera to give you an extensive picture. You have to park the car in a specified time, otherwise you will lose the level and have to start again. To become the real car parking driver in 2017, explore the unique and unmatchable features of this parking game that will wonder you definitely. So without any delay, download it now and see! are you an expert Car Parking Driver or not.